SSOD students Katherine Whitlock and Helen Piltner were recently selected by the Joffrey Ballet School in New York City to become part of their Joffrey Trainee program. The Joffrey Trainee Program is a rigorous four year program, located in New York City and Dallas, Texas, designed to take individuals from a student to a professional dancer. Last year, 15 of their trainees were hired in both classical and contemporary dance companies across the United States, Europe, South America and Australia. 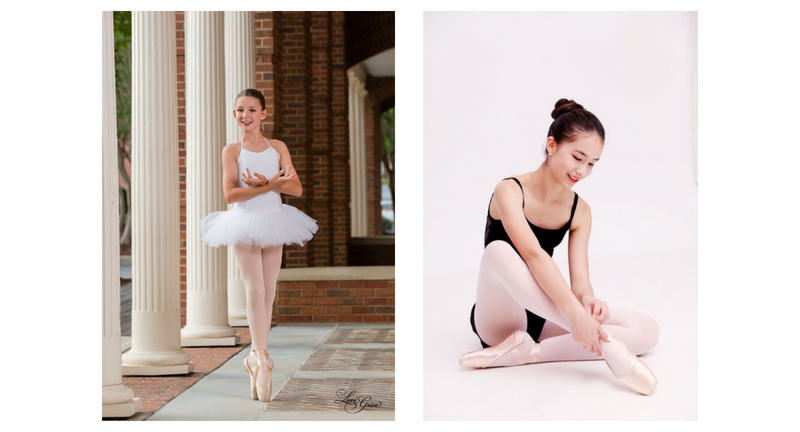 Both girls auditioned during their summer intensives with the Joffrey Ballet this summer. While Katherine and Helen were very honored to have been selected for the Trainee Program, Katherine will be remaining in Statesboro with her family to finish middle/high school at Bulloch Academy and will continue to dance with Statesboro School of Dance and Helen will be remaining in Statesboro and finishing school here as well. Congratulations to Katherine and Helen!